Clemson’s 77 points against Virginia Tech were the most scored by the Tigers against an ACC foe since Feb. 11, 2012 when it had 78 in a win at Wake Forest. Clemson made 10-of-21 from three-point range – its second-highest total from behind the arc this season. The Tigers’ season-best was 12 makes against UTEP in the second round of the Old Spice Classic over Thanksgiving. The Tigers made 23 free throws on Sunday, their second-highest figure of the season. 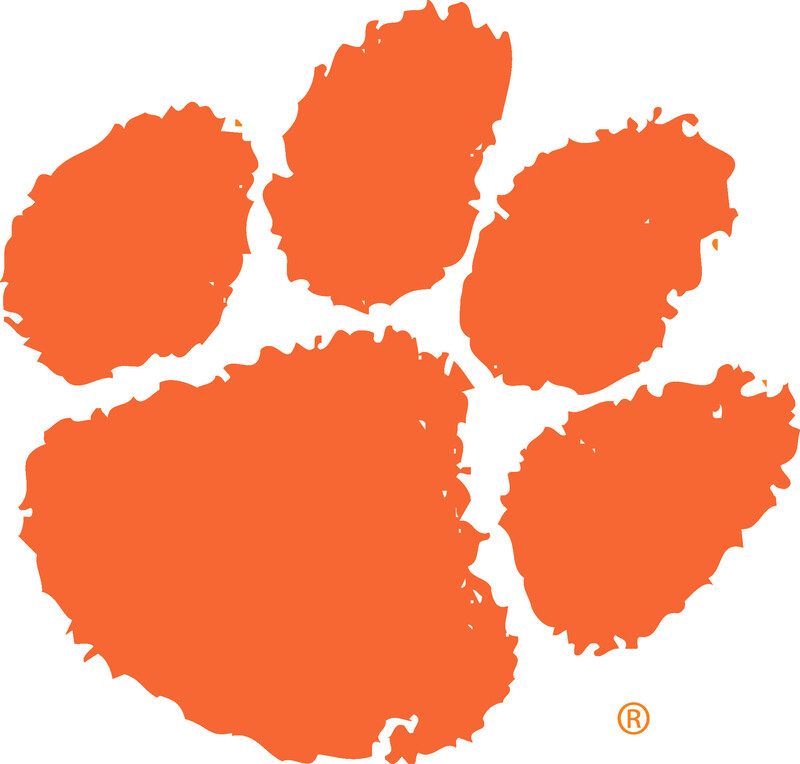 Clemson’s high total was 27 in a win at South Carolina on Dec. 2. Clemson committed just nine turnovers Sunday, the seventh time this season the Tigers have had single-digit turnovers. The Tigers blocked nine shots Sunday, the fifth time this season Clemson has blocked at least eight in a single game. Clemson is now 8-2 in Littlejohn Coliseum against Virginia Tech. Clemson Head Coach Brad Brownell was assessed his first technical foul in 336 career games. The Tigers received the bench technical at the 10:14 mark of the second half. Milton Jennings established a career-high with 28 points Sunday. He made 6-of-12 field goals and 16-of-18 at the free throw line. The 16 free throws were the most made by any Clemson player since the late Butch Zatezalo also made 16 against Wake Forest in the 1968-69 season. The 18 free throw attempts were the most by any Tiger since Chris Hobbs attempted 19 against Wake Forest on Feb. 13, 2002 – a game that went into three overtime periods. Jennings’ 28 points were the most by any Tiger this season, eclipsing fellow senior Devin Booker‘s 27 at NC State. They were the most by a Clemson player since Andre Young had 29 against Georgia Tech last season. Jennings tied a career-high with 14 rebounds – the same total he had in a double-double effort in 2011-12 versus Furman. Jennings established a career-high with four blocked shots Sunday. His previous high had been three, including as recently as Thursday at Florida State. Jennings played all 40 minutes Sunday, the most minutes of his career. Booker was held to three points Sunday, a season-low for the Tigers’ leading scorer. It snapped a six-game double-figure scoring streak. Booker had 10 rebounds, the third time in seven ACC games he has reached double figures on the boards. Damarcus Harrison established a career-high Sunday with 19 points. His previous high was 15 in a win over SC State last December. Harrison tied season-highs for both field goals (6) and three-pointers (3) made, both coming against SC State. Harrison played a career-high 34 minutes on Sunday. K.J. McDaniels tied a career-high with 17 points and set a career-high with five made three-pointers. His previous high was four against UTEP, the same team he also scored 17 against earlier this season for his career-high. McDaniels has now had at least one blocked shot in nine consecutive games. He established the Clemson career record for blocks by players 6-foot-6 or shorter with 60. He did it in 79 fewer games than the previous record-holder Sam Perry. Rod Hall made his second three-pointer of the season and is now 6-for-9 (.667) in his career behind the arc.